We have explored the area and are happy to recognize the following establishments as The Old Irish Bed and Breakfast Friendly Restaurants. 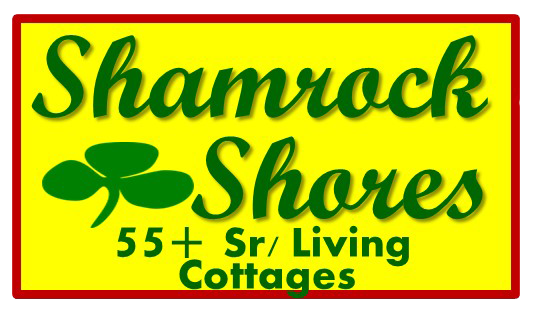 Many of these establishments have provided us with coupons for discount and free items when presented as a guest of the Old Irish Bed and Breakfast. Let us make the reservations. Many of these establishments provide our guests with complimentary items when we make the reservation. Invite us and we might buy the first round! We recommend any entre. Complimentary appetizer or dessert for our guests! We recommend the planked seafood and corn chowder. Complimentary appetizer for our guests! We recommend the prime rib, fried pickles & trout! The cobbler is great as well. Complimentary appetizer for our guests! We recommend any pasta, but ask for the fresh fish not shown on the menu. The shrimp parmesan is wonderful! Complimentary salad for our guests! We recommend the salmon sandwich with olive relish, German Chocolate Cake...cream soda is wonderful!. 10% Discount for our guests.! Hand-crafted cocktails, craft beer and great wines. Complementary appetizers . We recommend the Steak Mexicana. We recommend everything, especially the cold beer...just a place to chill! We recommend the gumbos and the crawfish dinners. Some nights it is all you can eat catfish. Live entertainment on Friday nights. We recommend you go see Mohammed, this restaurant is a LANDMARK in the area for many years, close to TWU. We're sure you'll find something you'll love! 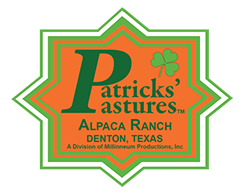 If you are a restaurant, and would like to be on the list of The Old Irish Bed and Breakfast Friendly Resturants, please give us a call at (214) 505-0754.